Navigation solving calculator for students, teachers and officers. The Apps has an excellent usability and functionality with wide variety of calculation types. In addiction of calculation result app also shows charts and routes on maps. The android and Ios applications work totally off-line. 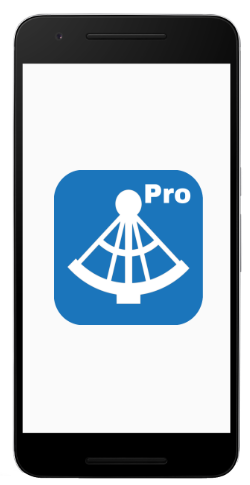 An application, which covers every aspect of nautical and astronomical navigation and solves every concerning spherical-trigonometrical problem. Many kind of Great circle and Rhumb Line calculations. Merchator and WGS84 projection are avaiable. Astronomical calculation for celestiaal navigation are avaiable. it works well both in a school classroom to verify a test that in the middle of the ocean for dead reckoning, it work totally offline. This application is present for Android and Ios platform. An application for maneuvering board and radar plotting. 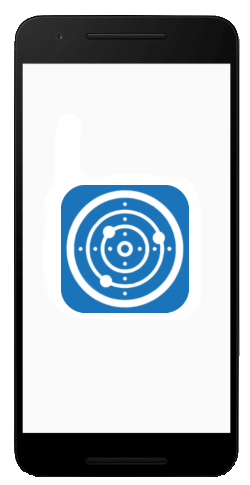 The app manages multiple targets, with the input of detections of bearing and distance . Calculation of CPA (Closest point of approach) and TCPA will no be a problem. Associated with radar graph si available analytics solution. You can switch beetwen relative and true motion. The app work totally off-line and can export calculation data with charts in pdf file. Actually is available only in Play Store. Contact us to use or to build new apps.